Featuring a larger wingspan and longer body, optional flaps which are pre-hinged, a slight design update and more! Starting with the obvious, the a clear canopy. I updated design option which could be removed to place a FPV camera setup. 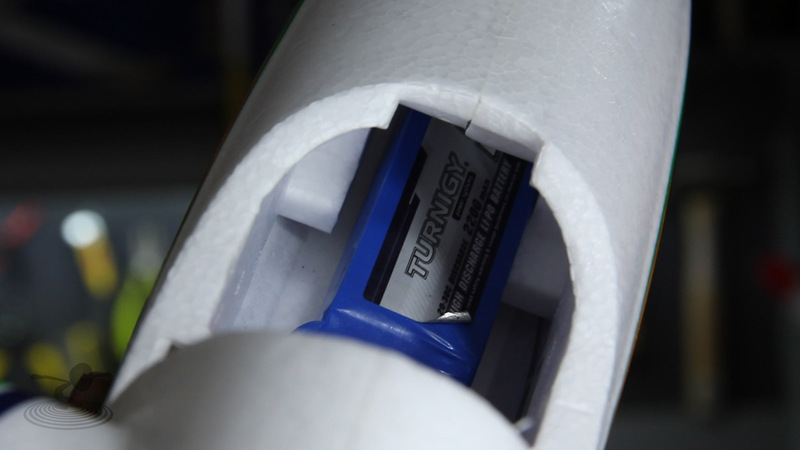 The battery compartment now features 'cheeks' to help hold the battery in place. Also, the air inlets have been enlarged and addition intake holes on the bottom. The bottom also features a skid plates under the nose and the tail of the plane. The color design print is now a decal instead of the original which featured a sticker. 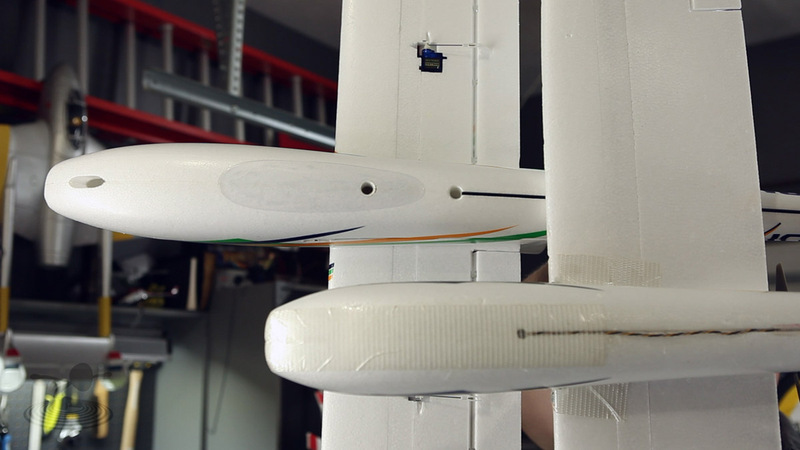 One big update is the flaps, the Bixler 2 now features flaps! However, you will need to purchase additional servos. 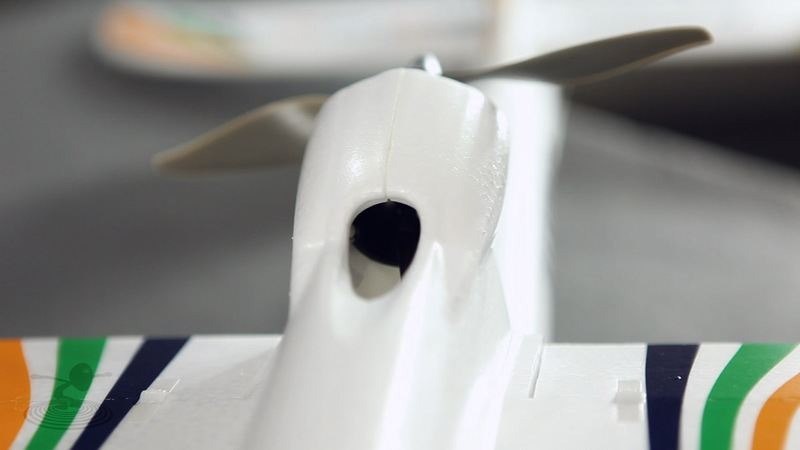 The hardware for the flaps come with the plane, things like the control horns and push rods but the servos you'll need to purchase separately. We'd recommend getting servo reversers. The Bixler 2 offers a larger more durable carbon spar running through it as well. 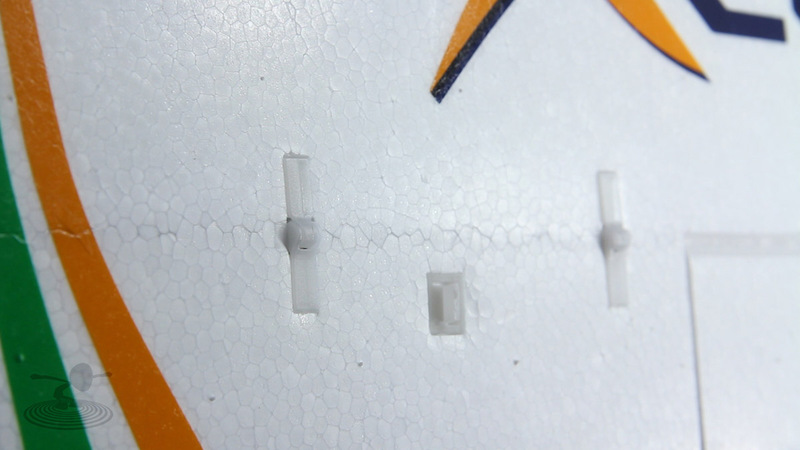 The wings now feature a reinforcement with two screw-tighteners which lock the wings on. 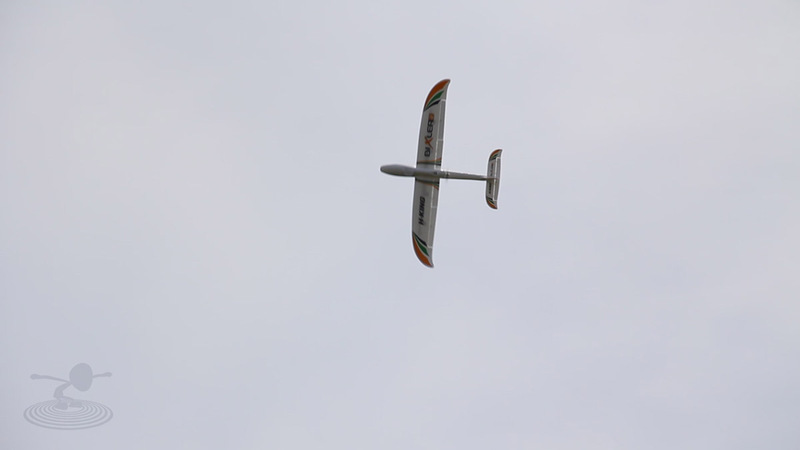 An upgrade from the original Bixler which had problems with the wings becoming flimsy and loose after use. You will also want to get some servo extension wires to help wiring your servos around these new wing screw rods. Also, you'll need your own speed control, your own battery, and your own receiver. 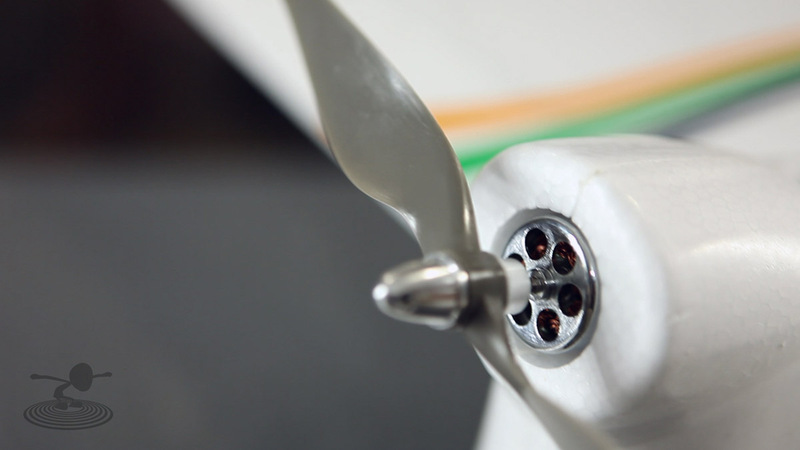 The motor is different, it's a 1400kv swinging a 7" prop. The original Bixler had a 6" prop on a 2200kvmotor. So, the Bixler 2 is moving a larger prop at a lower KV which means it will offer more flight time, but the speed and the climb isn't as good as the original Bixler. 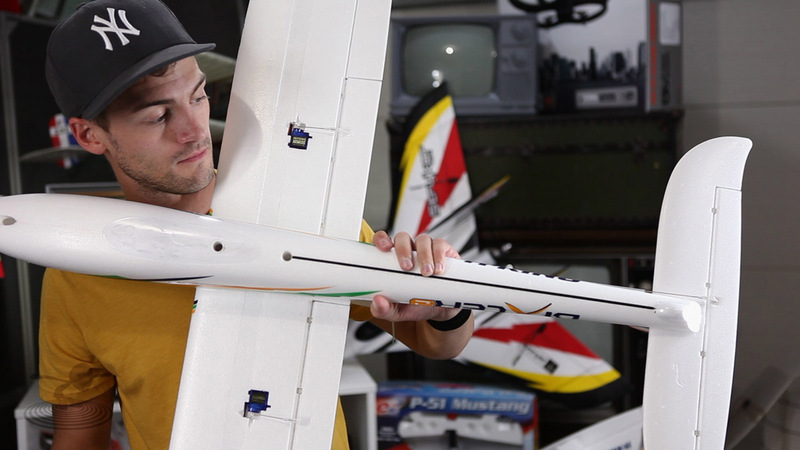 The new design of the Bixler 2 offers a great foam flyer for fpv and advanced FPV setups with it's broad wingspan and solid construction. 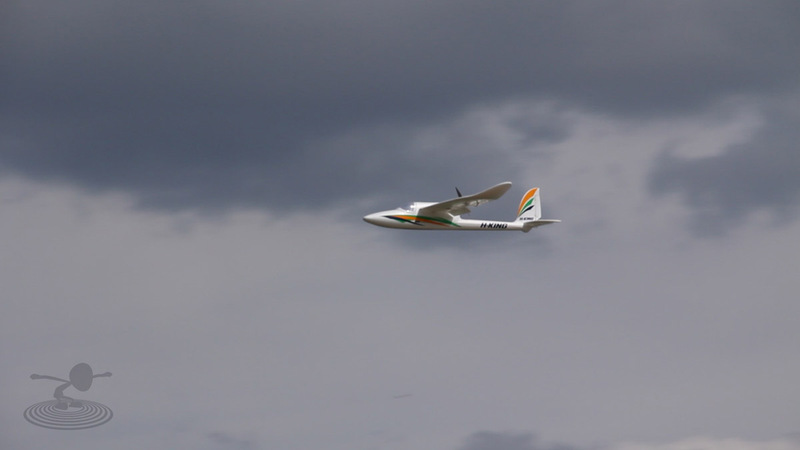 The aerobatics are improved with this new design, offering great inverted flight capabilities. 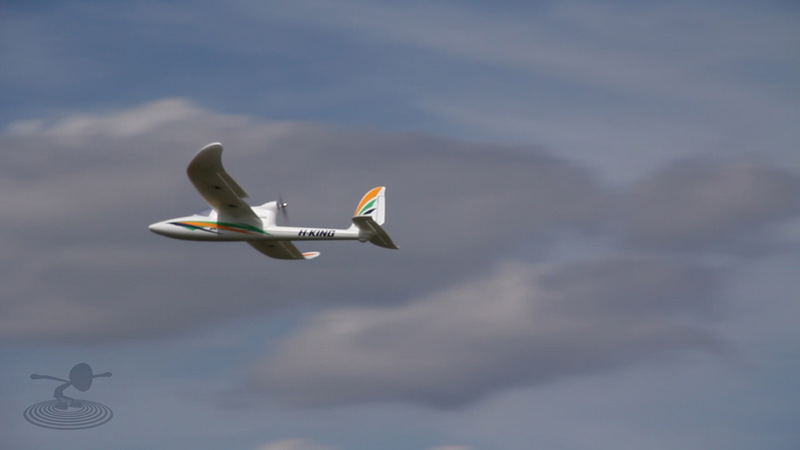 The Bixler 2 isn't a replacement for the Bixler 1, but it is an updated version of the original that offers some new RC flying options. 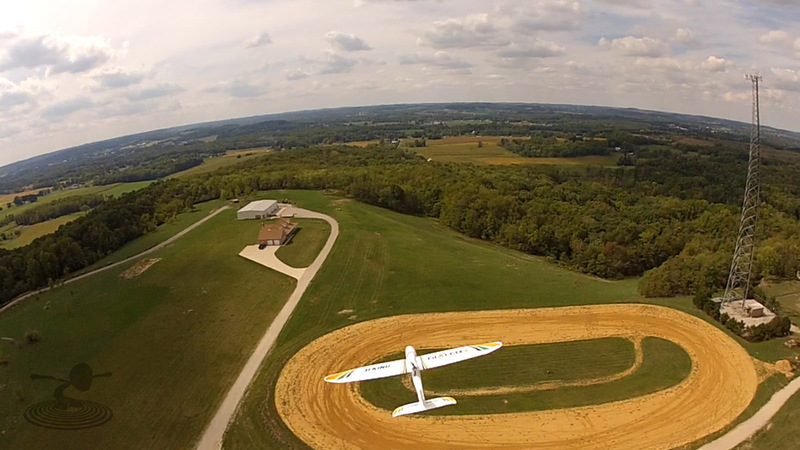 A great plane for a trainer and a great price for anyone looking for a solid foam flyer. I love my Bixler2. However, I did have to replace the stock motor. First, the prop spinner was very much out of balance and wobbled badly. Second, I think there was a loose magnet in the motor producing a significant clicking sound. I put in a Turnigy 1400kv 2826 motor and it made a world of difference. It's not a speed demon, but it flies wonderfully, has a nice climb rate and carries a GoPro easily. I would like to mention that Hobbyking support were excellent in helping me with the motor troubles. I was able to demonstrate the issues I had using video and did not have to send anything back. They issued me a credit and I am very happy. In fact, the new motor I put in was cheaper than the original. I had to do some minor surgery to the motor mount to make it fit due to the wires coming out at the bottom/side of the motor, rather than the back. Here is some video with a GoPro on the front. Not too much nose, but it is there. I still have some vibration issues to work out. Not bad though. This is with a custom-made mount for the camera. Like I said on the YouTube page: "Nice review! 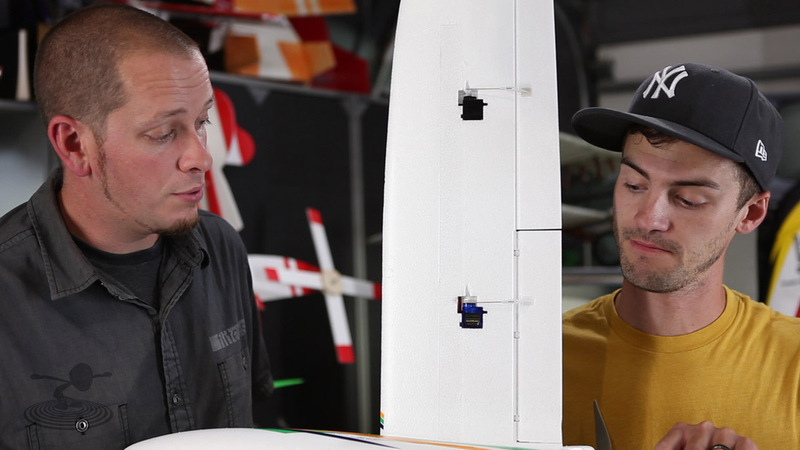 This is what I look for on flitetest - honest, unbiased reviews of what's out there for the&#65279; R/C flyer. I am not a big fan of quad copters, flying bricks, or flying chickens, but realize others may be. 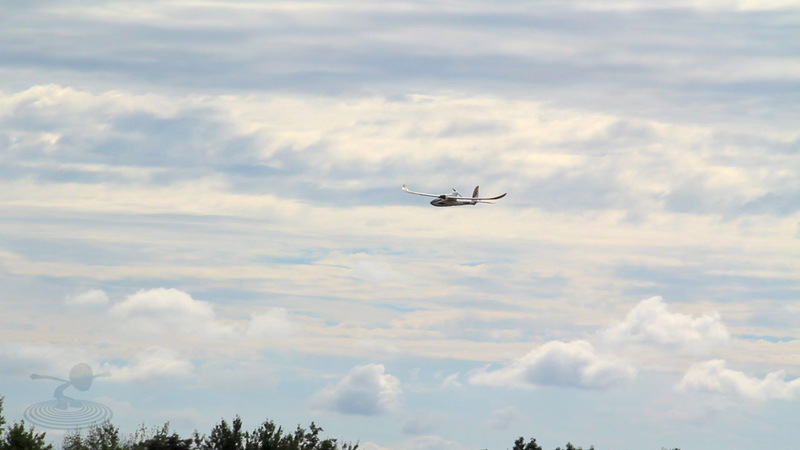 For me, introducing the Bixler2 with a meaningful discussion and a flight demonstration is what I enjoy the most. 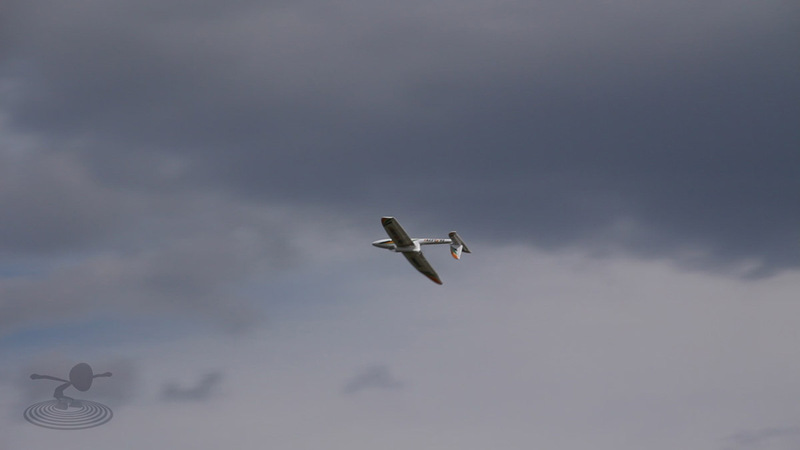 And kudos to Hobby King for listening to the R/C flyer and creating what appears to be my next plane - a Bixler2 - great job!" Thanks for the great review (finally)! I'd really like a follow-up on this where you customize the motor/prop setup, mount flaps (reverse servo or reverse mounting slot) and generally pimping it out. Especially as the Bixler 2 is available as a kit now, this could be valuable. Can't wait to see what you guys come up with for this platform. Good review. Great episode guys! Got some energy back into it. I love a good review on stuff you're excited about. I was just happy to see Josh Scott fly. I feel like we haven't seen that in a while. Has anybody tried putting a fast motor like the microjet v3 from grayson hobby in the Bixler 2? 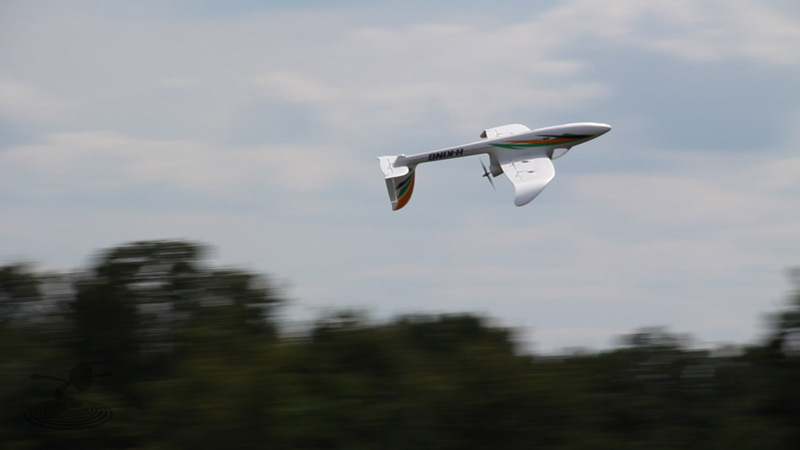 I have it in my Bixler 1 and its pretty fast. 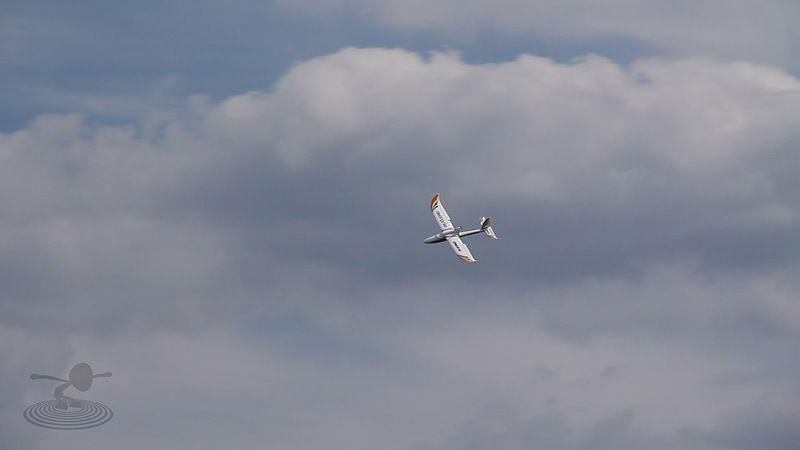 Dave Powers over at RCPowers is giving the Bixler 2 some love! I'm setting up my Bixler 2 with a KK2 board to be able to use it as a trainer even with quite some wind, and also to be able to start out very simple with autolevel as a beginner's safeguard. Could someone who's already set up a Bixler 2 with KK2 share the PID regulator values? I'm using OpenAero 2 1.2 Beta 8. I could of course find them out myself, but someone else's values would be a good starting point that'd save me a lot of time trimming it in. Thanks! I fly with an original KK on my Hawk Sky with Open Aero but all my KK2's are on multicopters so I am no help. I am guessing you have checked the OpenAero 2 thread over at RC Groups. Yep, I did a check before asking. I could take one more go at it though, look broader. Or just do it myself, but with nine parameters it'll take a while =). Putting my Bixler 2 together right now. It is my first plane, and a huge test in patience as I am having some troubles: First HK didn't send me one of the servos I ordered for the flaps; trying to get them to replace it was getting ridiculous, so I just ordered another servo. Then I realized that I left my electrical equipment at a storage unit that was robbed; so I had to order a new soldering station, heat gun, solder, and so on. I forgot to get servo extensions when I ordered through HK, so decided to get some on Amazon and in I neglected to see that I was ordering the 1 pc. set not the 5 pc. that I thought. So for about 2 weeks I have been slowly and methodically gathering parts and last night started putting it together. All I need now is to wait on some more servo extensions and I can get up into the air. It will probably promptly face plant, but that is ok.
Good luck with the Bixler. Try to have a plan for your maiden. Fly a simple pattern - big circles out in front of you. Don't let the plane get behind you because that can be disorienting and things that you can run into tend to like to hide back there. Don't be afraid of altitude - it is a far better friend than low level even though you may be worried about the plane "getting away." Before you fly, be sure to check that the control surfaces are moving in the correct directions!!!! We all fail to do this at some time , but don't let your first flight ever be that time! I am new to aeroplanes and was given a bixler 2 for my birthday. Finally getting round to putting it together and the engine does not seem to work properly. I get the same as this guy, but mine squeaks. Starts from 0% Throttle then stops at 1/4%. Any ideas ? The guy in the video has a dead phase in the motor. That means one of the phases is either burned out or one of the wires from the motor to the esc is not connected well. If yours is doing the same thing, re-check all your motor connections. Also calibrate your ESC by Turning on the transmitter, move the throttle stick all the way up, connect the battery to your plane, wait for the beeps, move the throttle stick all the way down. The esc will play it's normal power-up tune and you should have full throttle range, provided the motor and esc are connected well and not damaged.